For those who love pot roast but hate spending hours in the hot kitchen preparing it, Bob Warden's Perfect Pot Roast recipe for the pressure cooker will have them enjoying this slow-cooked comfort food favorite in just 45 minutes. With this smart cookbook, readers learn Bob's secret to making rich, creamy Vanilla Bean Cheesecake in just 25 minutes. He's even got a recipe for Most Excellent Macaroni and Cheese that tastes just like it was oven baked but takes only six minutes in the pressure cooker! In all, this cookbook contains 117 time-saving ways for readers to treat loved ones to the goodness of home-cooked food and still have time to sit down and enjoy it with them. Enhanced with over 50 full-page color photos and plenty of tips from Bob, this cookbook is a must-have for pressure cooker novices and pros alike. 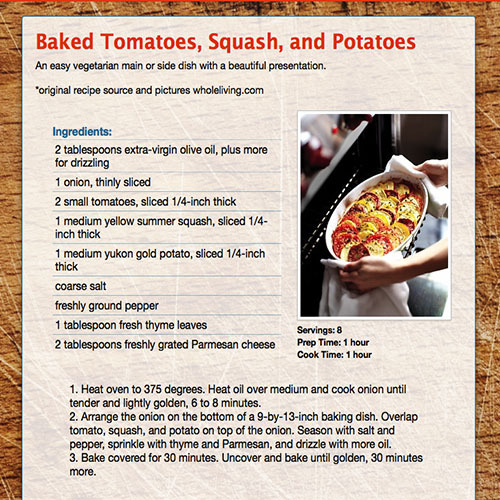 "I found this to be one of the best cook books for electronic pressure cook books out there . It's very good on usage and ingredients as well as a wide variety of recipes. This 5th copy I have purchased for my family. I have had my copy for about five years and this edition is better than his second edition.... we are big time users of this type of pressure cookers." --Jonny B. Goodman. "This book is all that the other reviewers said. It is great, easy to use, and has simple recipes with everyday items that are in your pantry. No exotic recipes. I am an average person wanting average recipes for my family." --Marie O. 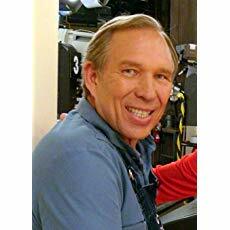 Well-known TV personality and New York Times best selling author, Bob Warden, has proven taste and sizzling passion for great food as a television cooking celebrity, kitchenware developer, and cookbook author. He is a hugely successful TV cooking show host, product developer, and QVC manufacturers' representative, with four decades of experience. Bob has helped develop more than 500 kitchen products for QVC, as well as for other top brand kitchen manufacturers. Bob is also the author of several cookbooks which include Quick and Easy Pressure Cooking, Best of the Best cook's essentials Cookbook (with Gwen McKee), Bob Warden's Favorite Ninja Recipes, Bob Warden's Favorite Recipes for cook's essentials Cookware, Bob Warden's Slow Food Fast, and Great Food Fast. 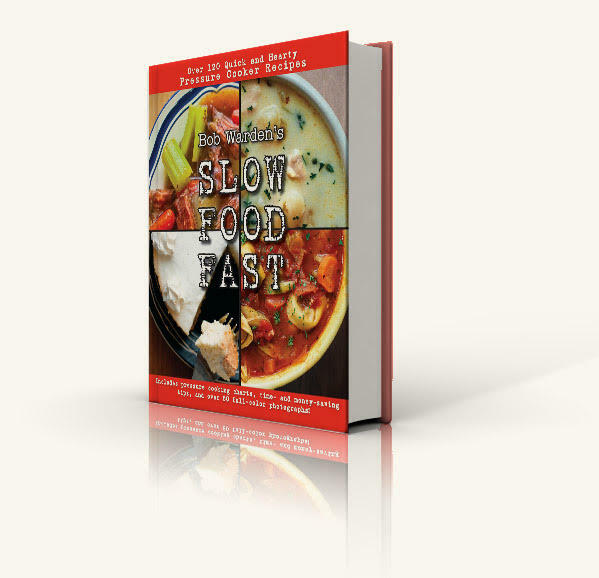 Great Food Fast went on to be a national bestseller for 2012. Warden's newest venture, Great Chefs International, includes the launch of a TV series, companion cookbook, and the premiere of Great Flavors, a new collection of low-sodium, high-taste concentrated stock bases. Cheesey One Pot Tuna "Casserole"